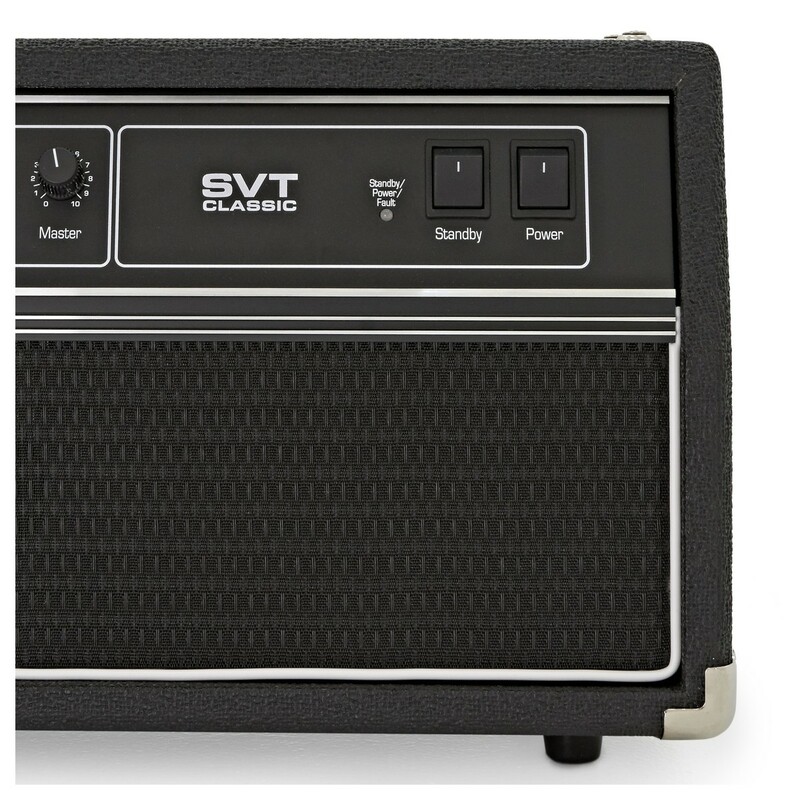 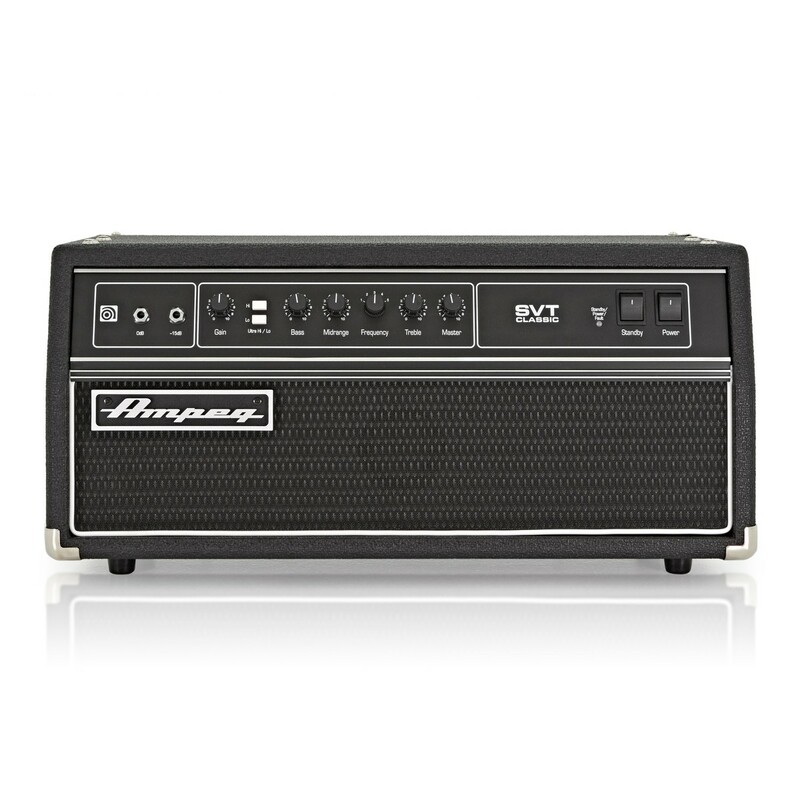 The Ampeg SVT-CL Tube Bass Amp Head combines harmonically rich sound and legendary performance that Ampeg users have come to expect, delivering a thunderous 300-Watts of unsurpassed quality, reliability and tonal flexibility. 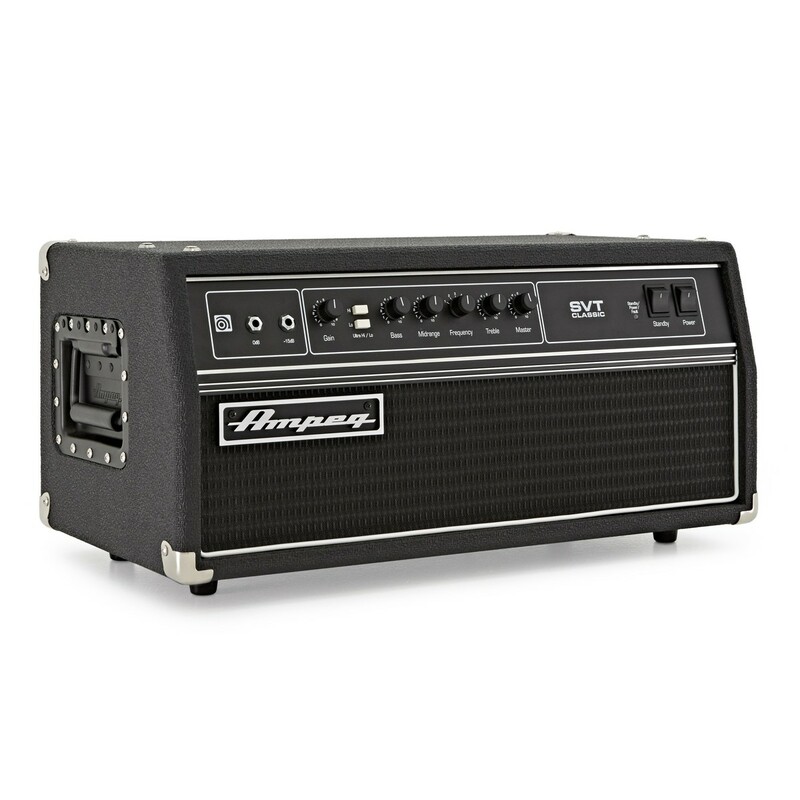 The amp heads in the classic series are designed to capture the classic all-tube sound of the '60s and '70s - great for players who are looking for authentic, vintage tube amp tone. 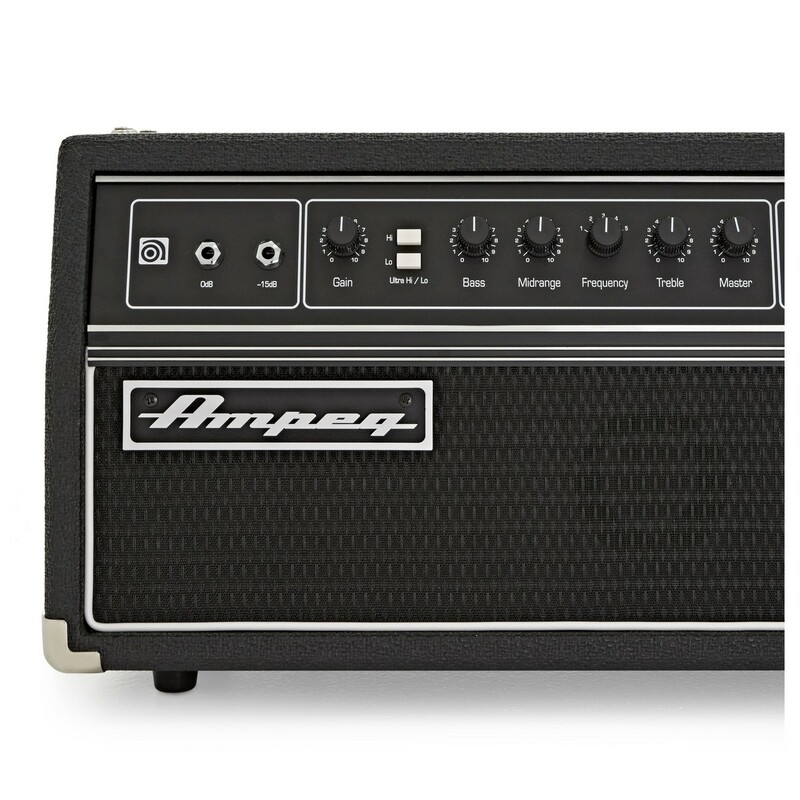 With a huge and diverse group of artists endorsements, including George Clinton (P-Funk), Gene Simmons (KISS), Dave "Phoenix" Farrell (Linkin Park), and far too many others to list here, the Ampeg SVT-CL Tube Bass Amp Head is a clear favourite, built with only tbe best of components. 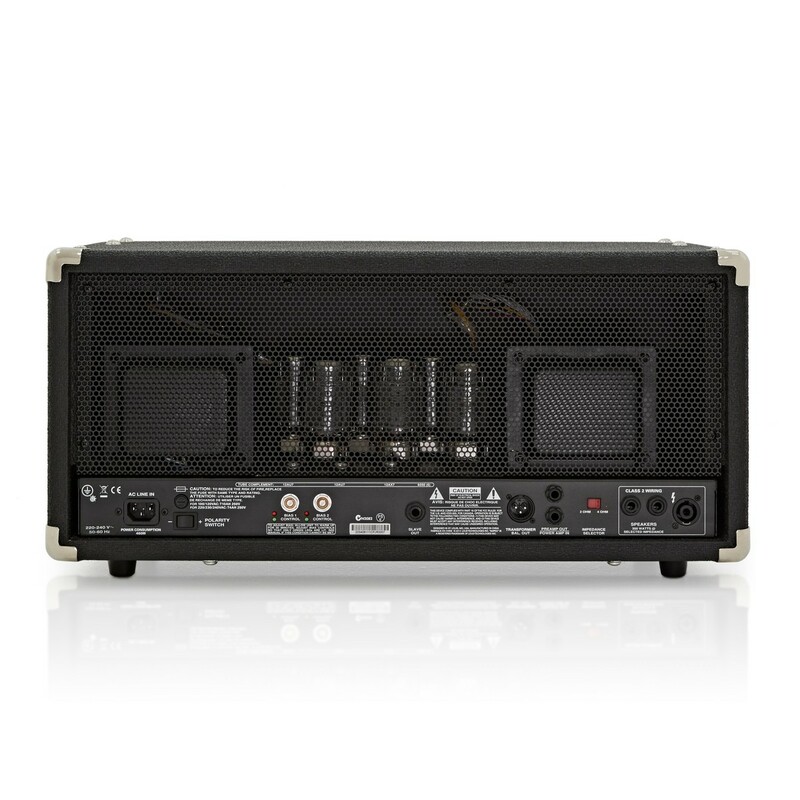 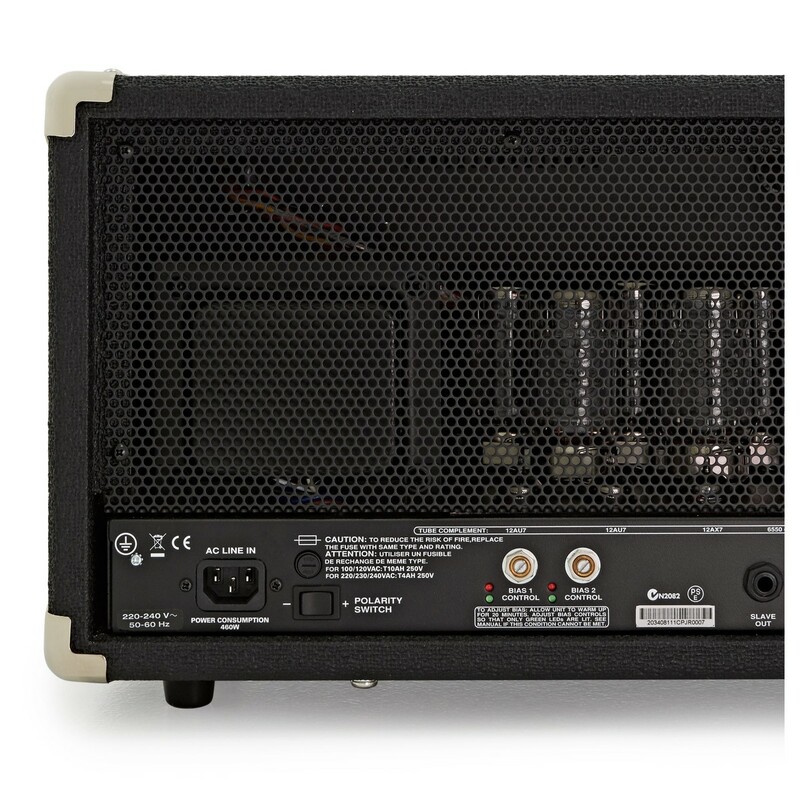 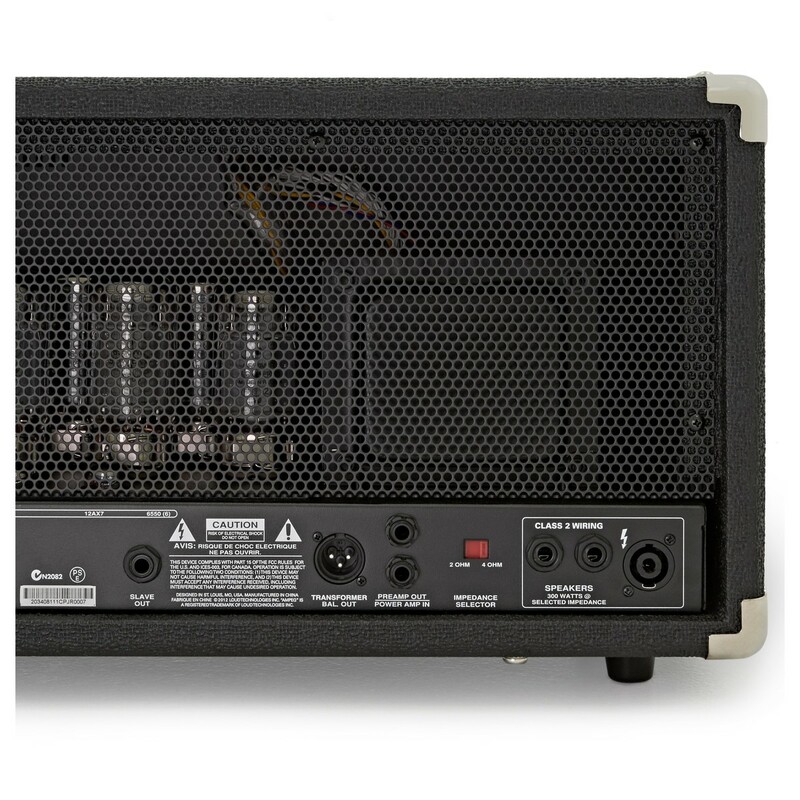 In the world of high performance bass amps it stands head and shoulders above the rest.